Pear Stairs are stair specialists and we produce and supply all the parts you need to build a staircase to suit your own individual requirements. 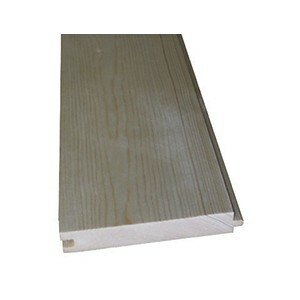 Here is a selection of structural timber boards that are ideal for making landings on staircases. The landing is an intermediate platform or floor that is used to break up flights of stairs. They are usually used when there is a directional change in the stair flight travel, but they are also used to divide particularly long staircases as a safety feature to prevent someone falling the entire length of a staircase. 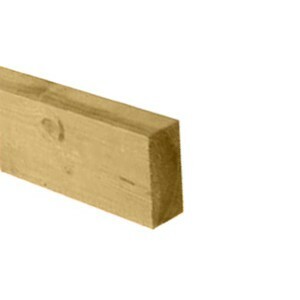 Out landing boards are available in a choice of timbers, to match our other wooden stair parts. We also have tongue and groove boards to produce a particularly stable landing area.